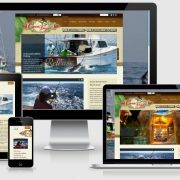 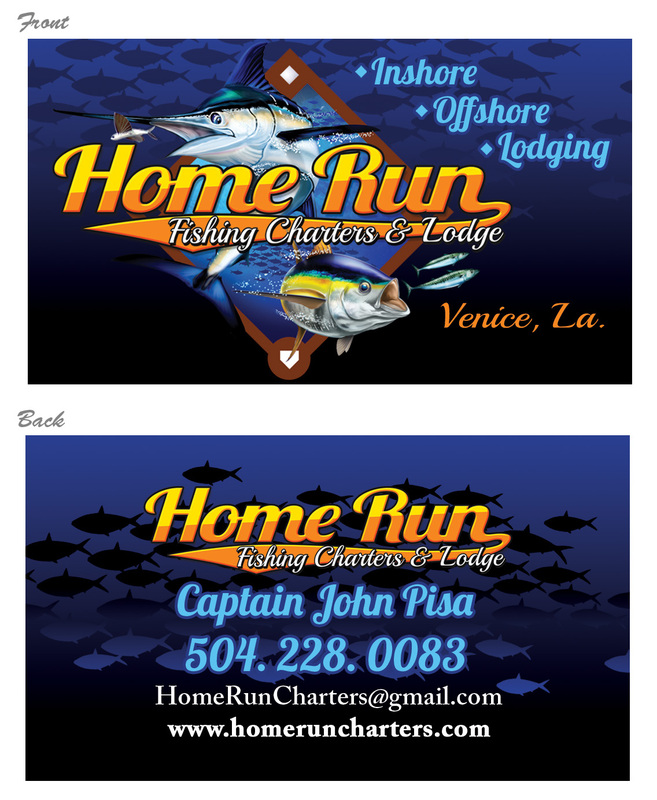 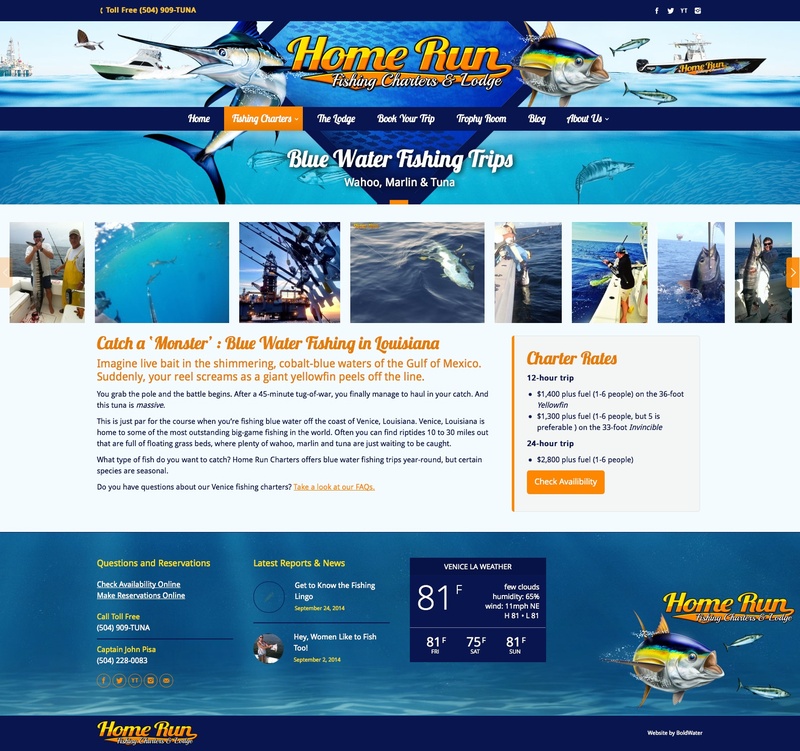 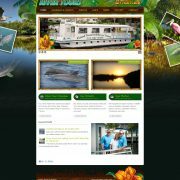 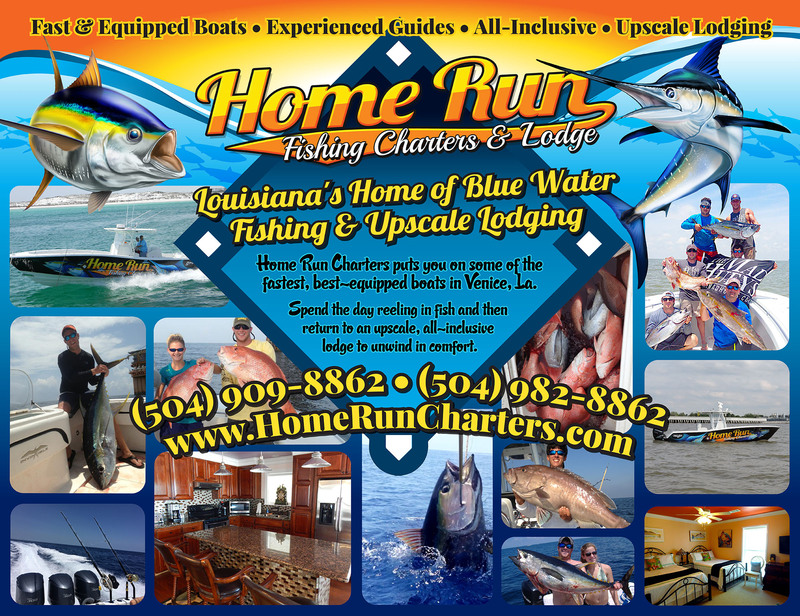 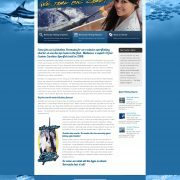 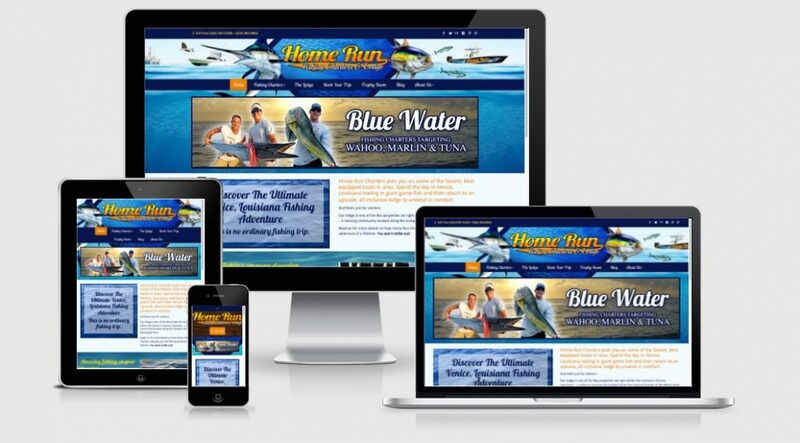 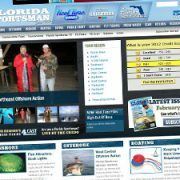 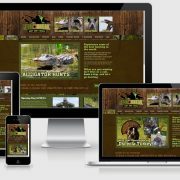 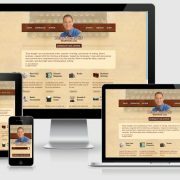 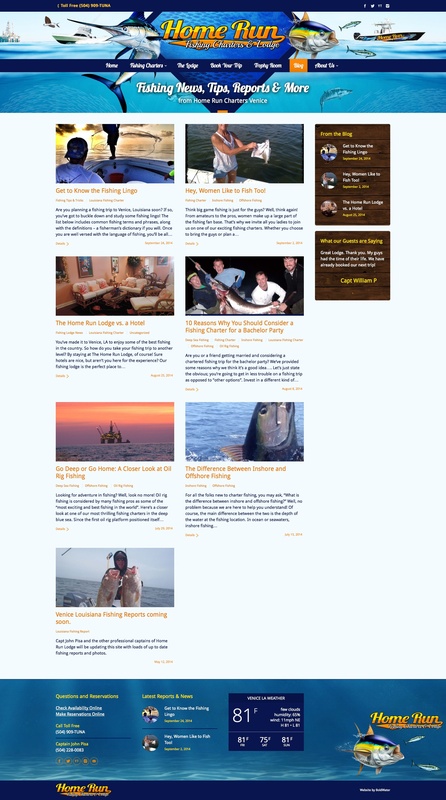 Home Run Charters based in Venice Louisiana selected us to create designs for t-shirts, business cards, advertisements, trade show display graphics, and a mobile friendly website with integrated online booking. 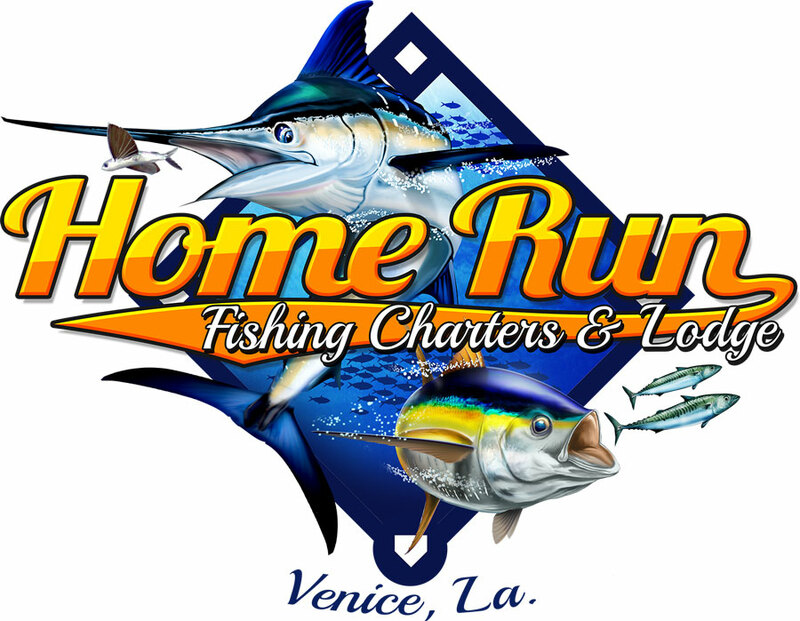 Home Run Charter in Venice LA boasts two luxurious lodges, two top of the line offshore center console boats for fishing blue water and rigs, and a Skeeter for inshore chasing of Redfish and Trout. 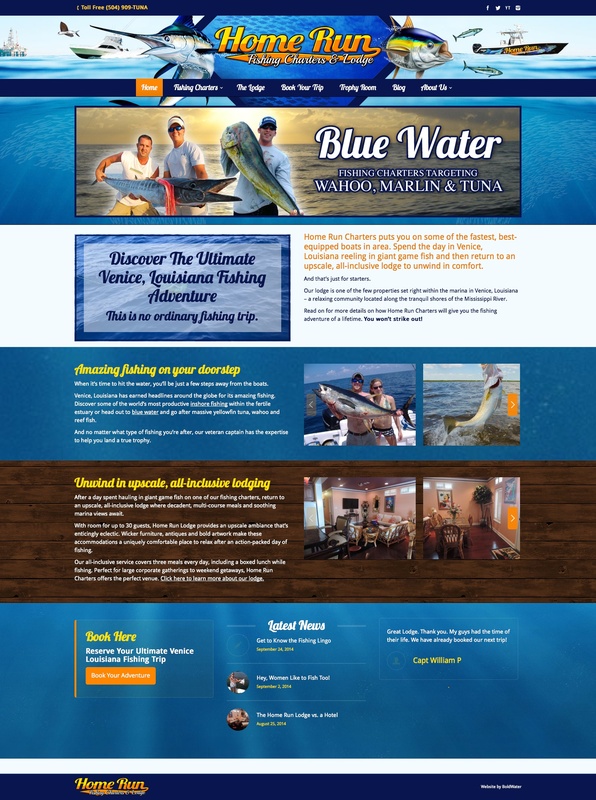 The design projects started with an enhanced design around their existing logo that features a Yellowfin Tuna and Blue Marlin which is used on shirts and other branding. 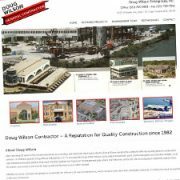 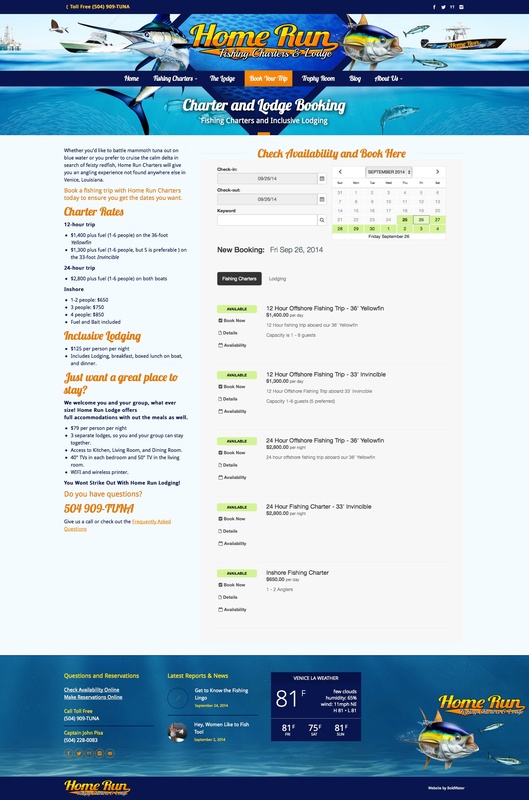 We built out a flexible content management system, penned the custom copy for the site and integrated a dynamic online booking system with e-commerce and back office to manage customer relationships.